HMRC now allow certain vehicles over thirty years old to be entered through customs without paying any duty and just 5% VAT. How do I get import relief for a vehicle over thirty years old? We can provide you with the appropriate forms to complete to see if HMRC will allow the car to be imported under the BTI scheme, the main factors are if the car is no longer in production, over thirty years old and unmodified from its original form. 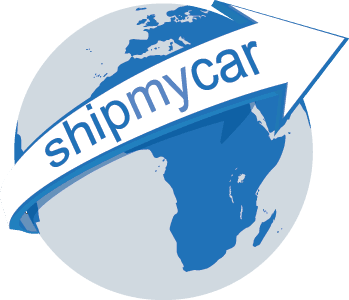 Quite often bringing a car into the UK under BTI / 9705 means that the car is released from the port once you have paid your 5% VAT, your application will then be checked by customs and they may still deem that your car is not worthy of import relief and ask you to pay the full import duty and VAT.